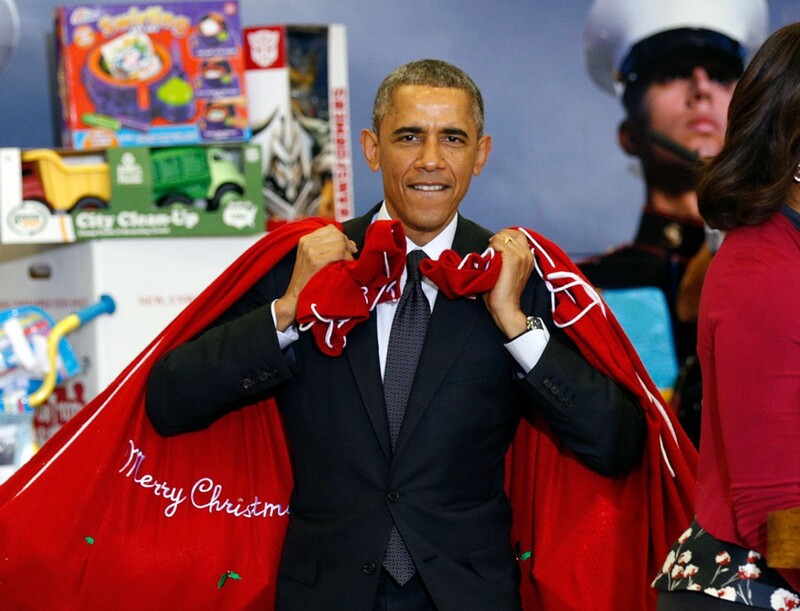 If you’re late in your Christmas shopping, don’t fret. You don’t have to be one of those people racing to get to Walmart at 8AM on the 24th. We’ve got a few last minute gift ideas you can still have shipped to your home in time for the holiday. My household is a huge user of Amazon Prime. Good products delivered right to our door. If you don’t have Amazon Prime yet, get it here. And in any case, you can get a plethora of products delivered to you (or a loved one) with 2-day shipping to arrive by the 24th if you order today. The NBC live production captivated audiences across the nation, and now you can share the magic with someone else. The DVD, just released today, captures all of the magic and is already a #1 best seller at Amazon. Standout performances from Ne-Yo, David Alan Grier, Amber Riley, and newcomer Shanice Williams propelled this musical into greatness, and updated scripting and choreography made the production completely relevant for today. We already shared how important this production has been for today’s youth, but it also stands as a perfect example of #BlackExcellence. 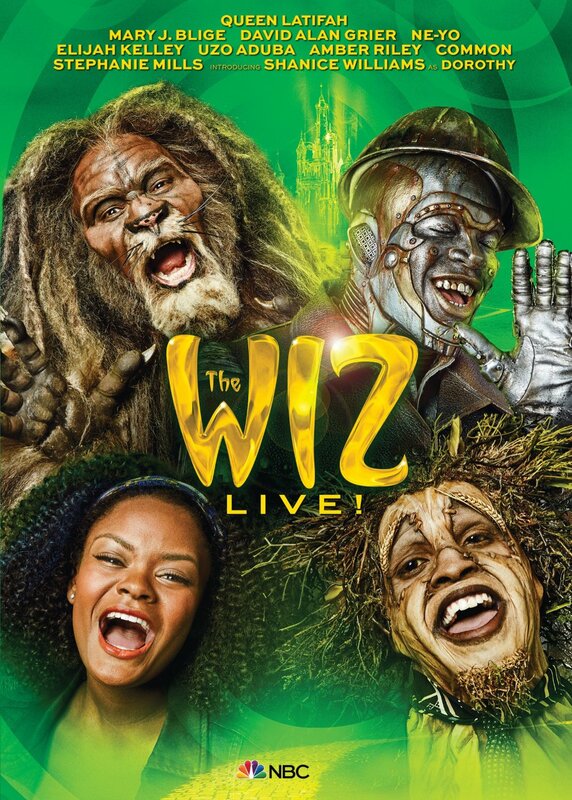 Run time is 121 minutes, and the DVD also includes “The Making of The Wiz Live!” as a special feature. And if you didn’t like The Wiz Live!, there must be something wrong with you. Remember when you used to make paper airplanes at school, trying to trick them out as much as possible? Well, now there’s an app for that. 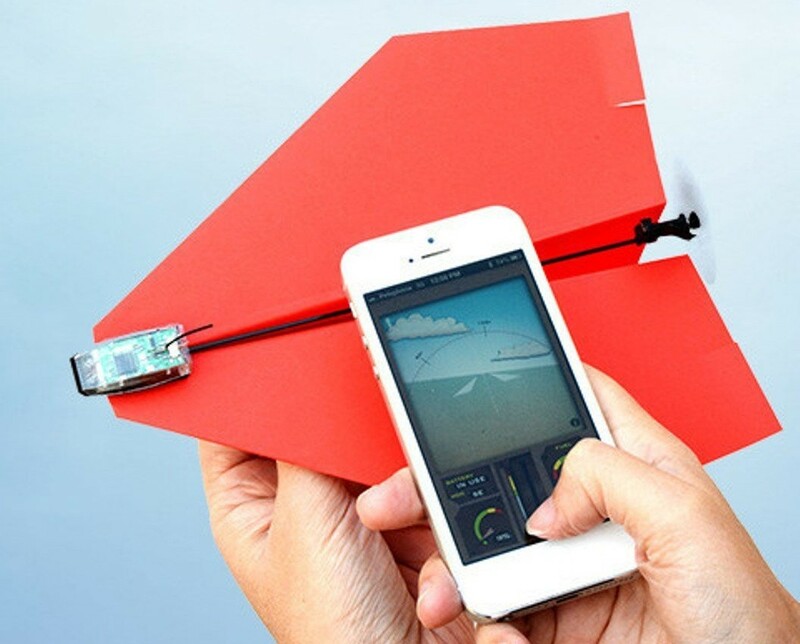 Now you can control your paper airplane from your smartphone. Simply attach the components to any paper airplane you construct and you are good to go. The order even comes with special template paper if you’re not a whiz at folding planes. With a range of 180 feet/ 55 meters and 10 minutes of flight time capability, this would be a great gift for young folks or folks just young at heart. This is the coolest cooler there has ever been. If you want to be the talk of the next tailgate or BBQ or cookout, bring this cooler along. 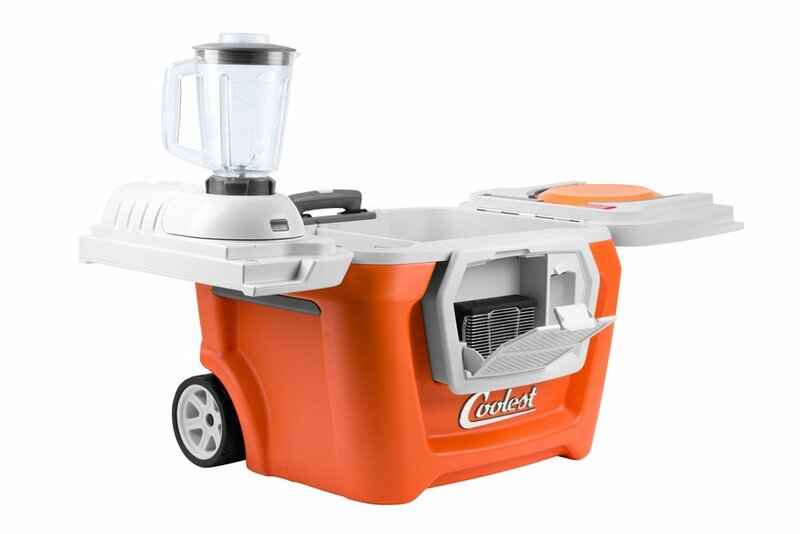 The 55 quart cooler has a built-in USB charger, LED lid light, bottle opener, a built-in ice-crushing blender, 4 built-in plates, a ceramic knife, corkscrew, a cutting board that doubles as a removable divider, and a splashproof Bluetooth speaker. In essence, this cooler is the party. 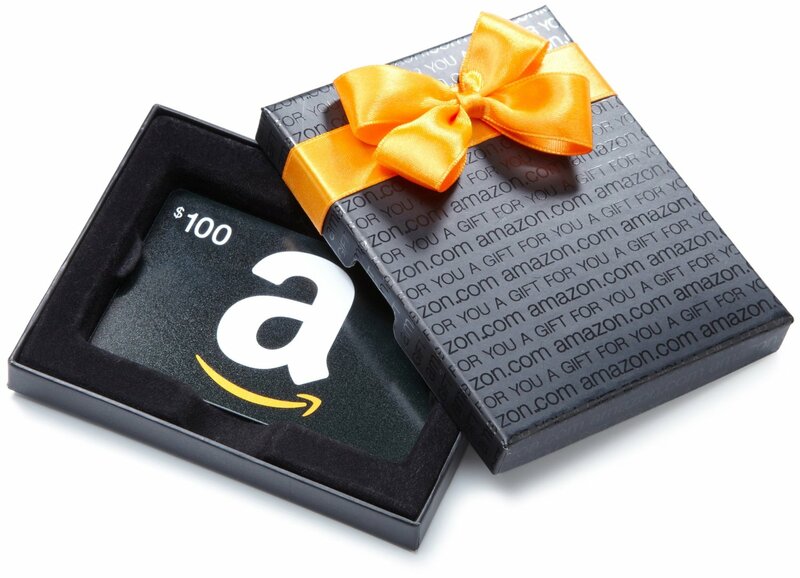 And if you are unsure of a specific gift to purchase, gift cards are always a good standby. When you order through Amazon, there are options for speedy delivery. You can send an eGift direct to someone’s email inbox, or if you send a gift card in a gift box or in a greeting card, it comes with free one-day shipping. And, Amazon often runs deals where you can purchase gift cards for less than their face value. And that, my friends, is a win-win.